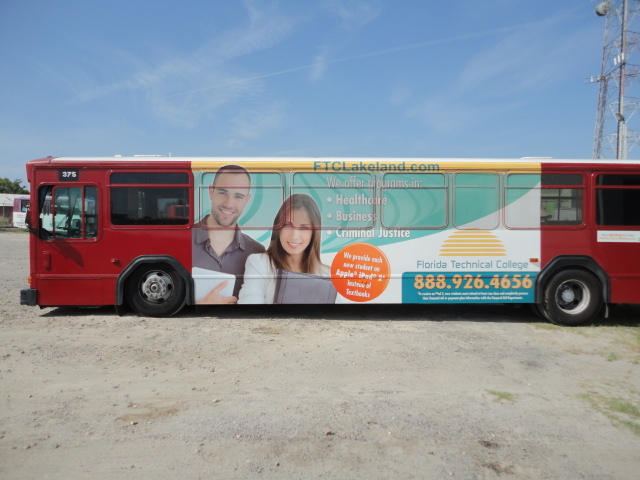 A custom bus wrap from Graphic Installers in Lakeland, Florida, is an easy and very cost-effective way to advertise your business! 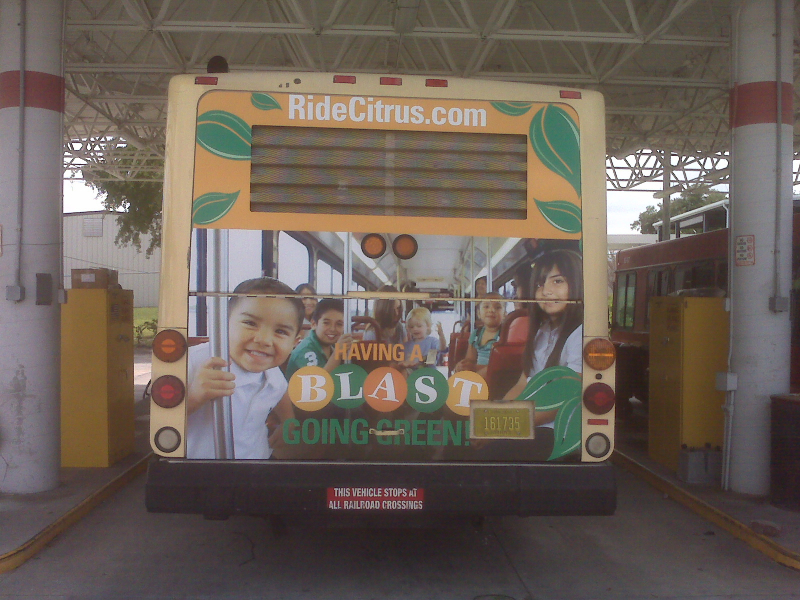 If you’re stuck in a traffic jam during rush hour or at a long red light, it’s almost impossible to not notice the giant advertisement on the bus in the lane next to you, and chances are you’ll have plenty of time to let the message sink in or write down the phone number on the ad if you see something that interests you. 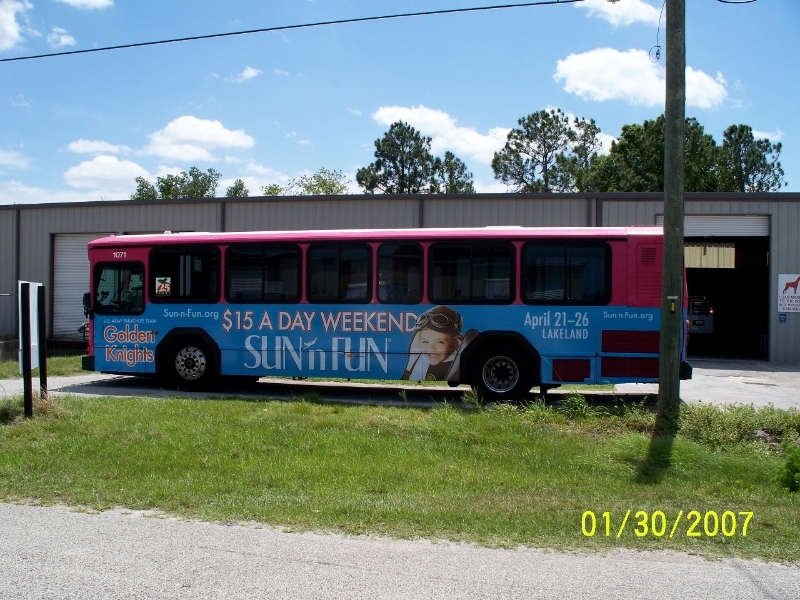 Just imagine how many people would see your ad (and potentially act on it) if you had a custom bus wrap advertising your business! 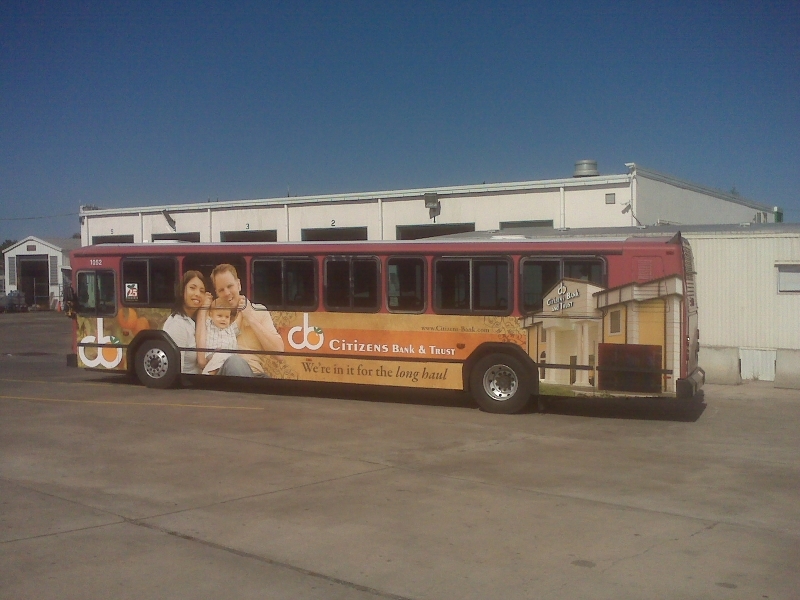 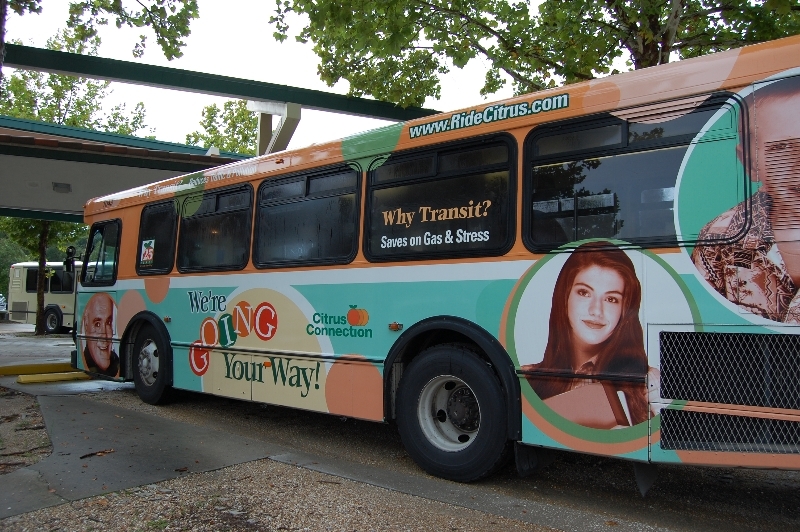 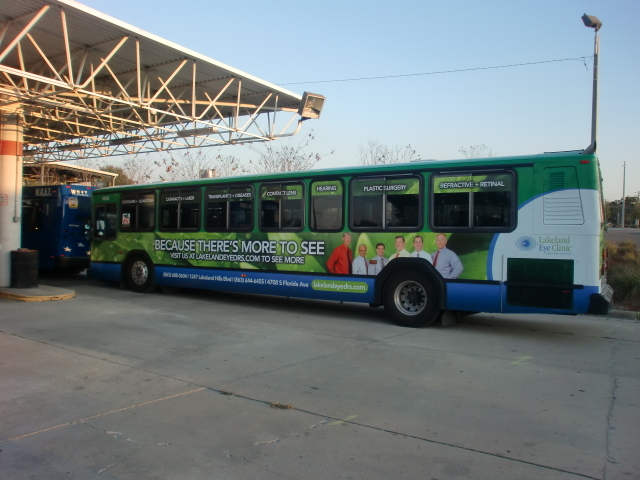 With a bus wrap, you don’t have to wait for potential customers to come to you and see your ad. 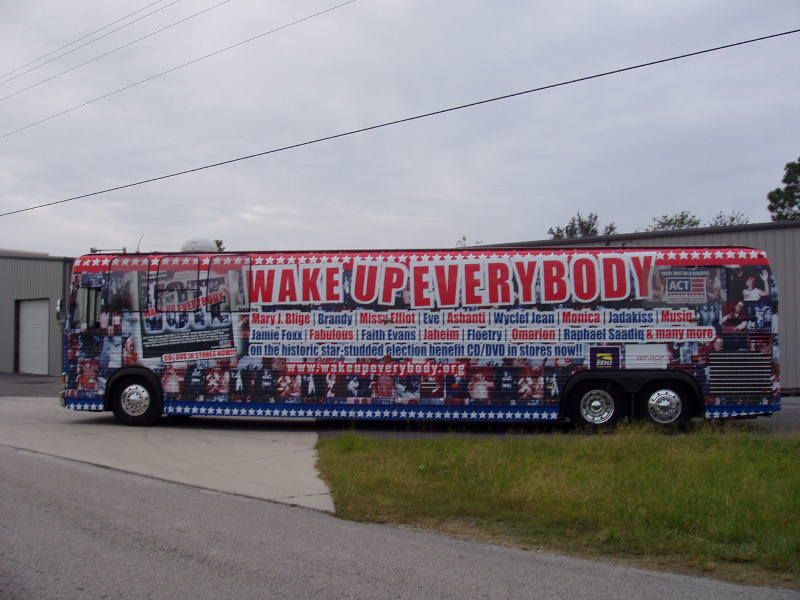 You can bring your message to them! 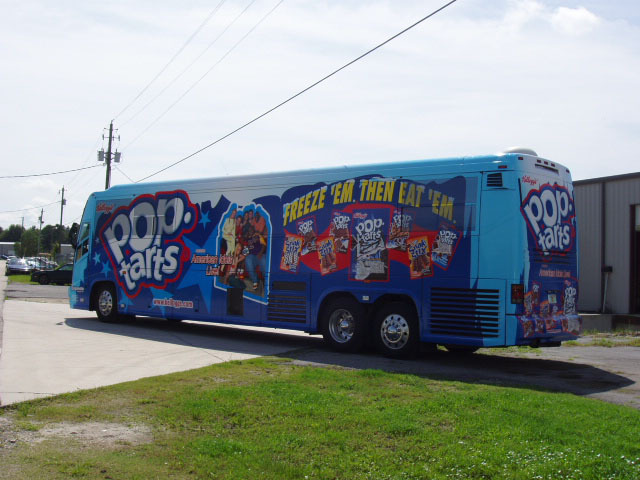 If you want your brand to get noticed, what better way than to send it out on the street and be instantly placed in front of hundreds or even thousands of eyes each day? 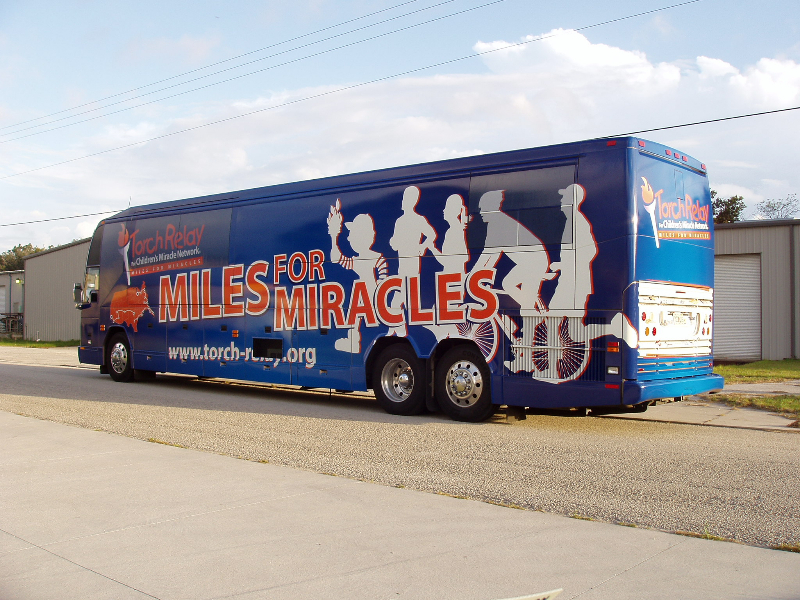 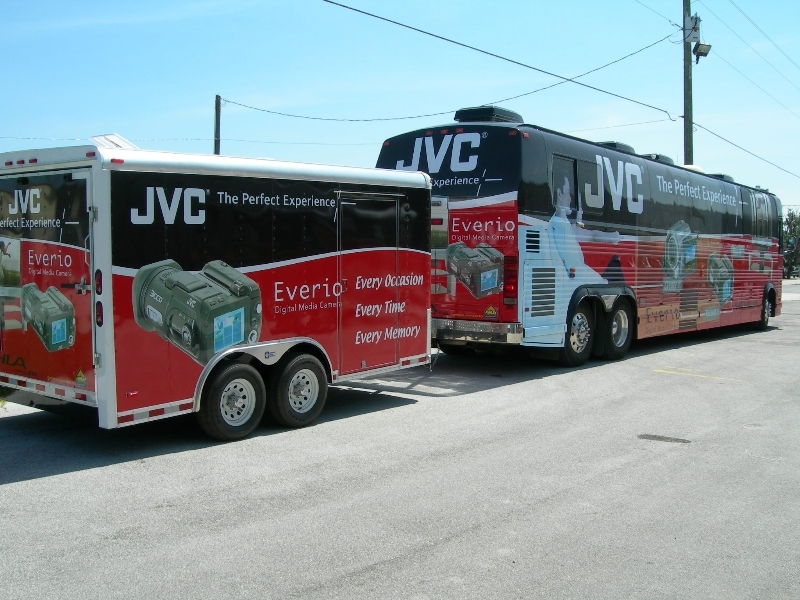 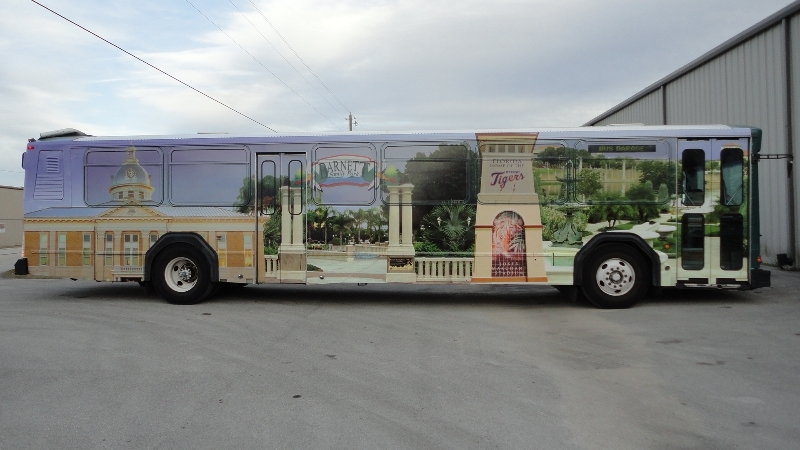 From tour buses to city buses or even RVs, we can create a high-quality, full-color, eye-catching custom bus vehicle wrap that gets your message across quickly and effectively. 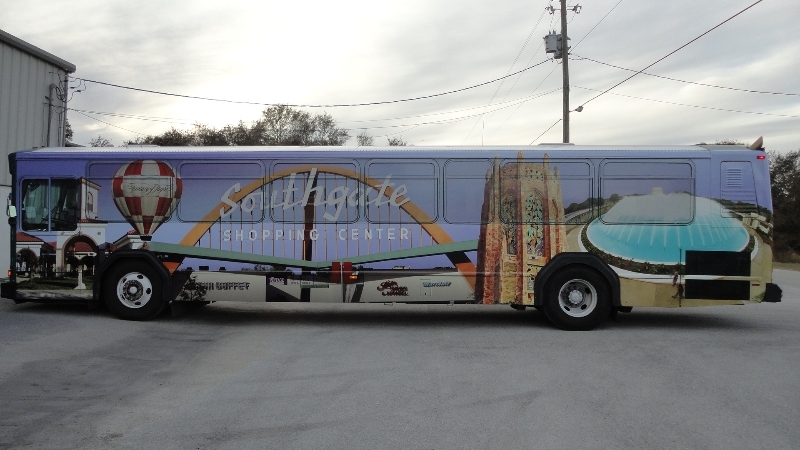 And since bus wraps are so big and have a large flat space to work with, the sky’s the limit with design, color, and creativity. 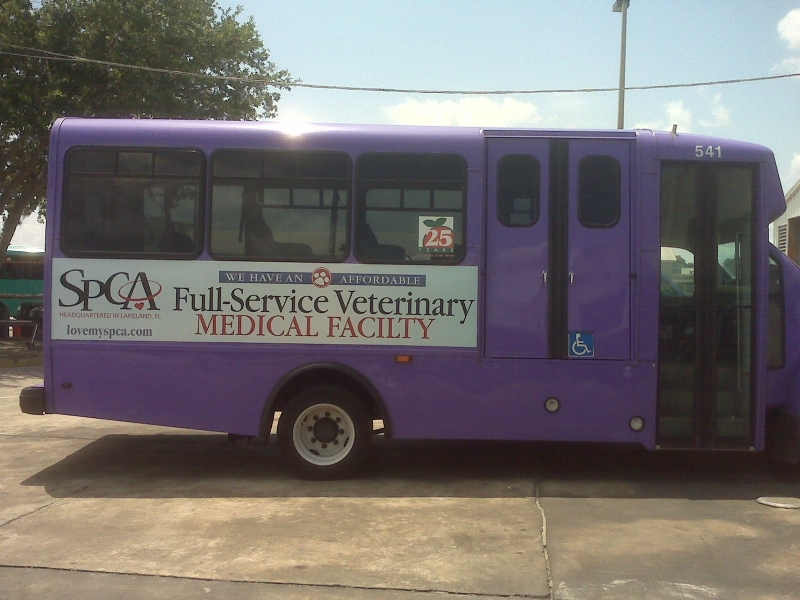 Or, if you want to start small, we also offer long-lasting vinyl decals and lettering. 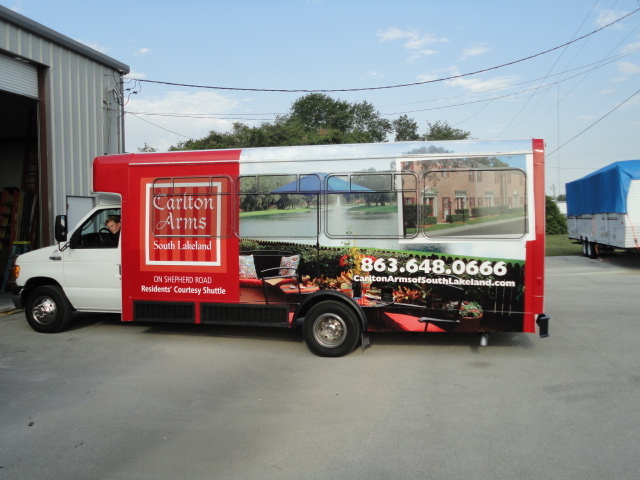 We can use your company’s existing logo and design or create something new that will give you a fresh look. 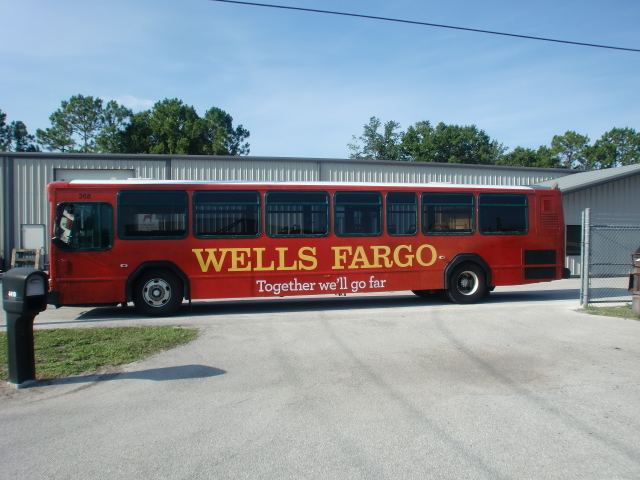 Bus vehicle wraps are an easy and cost-effective way to advertise your business. 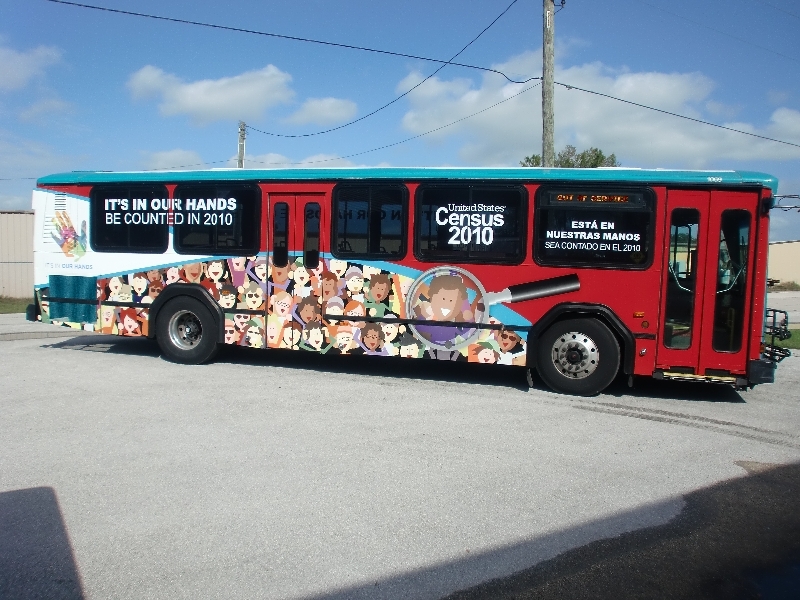 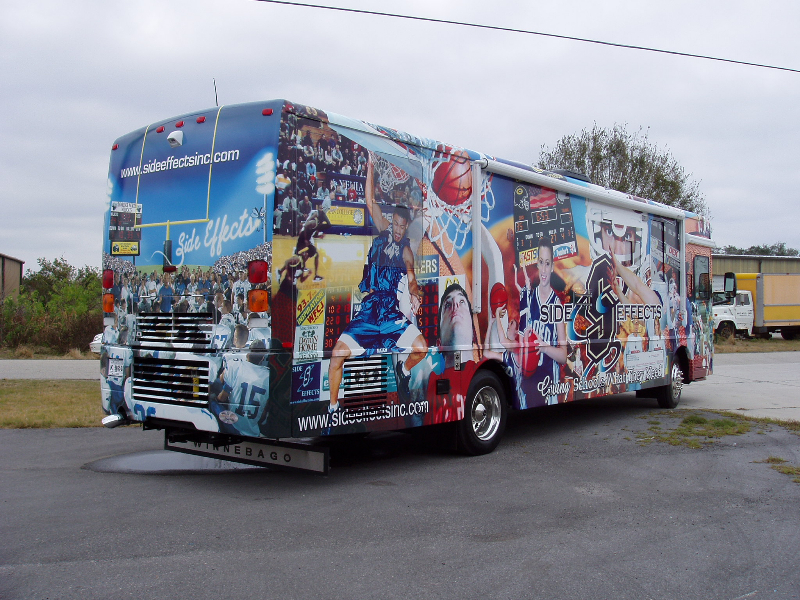 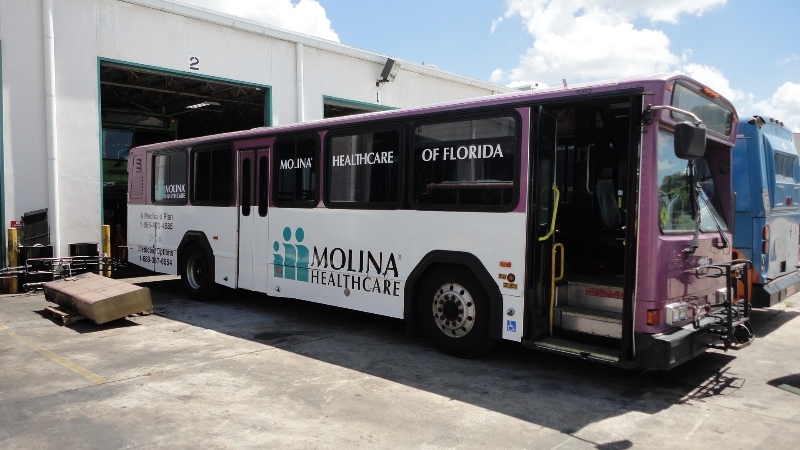 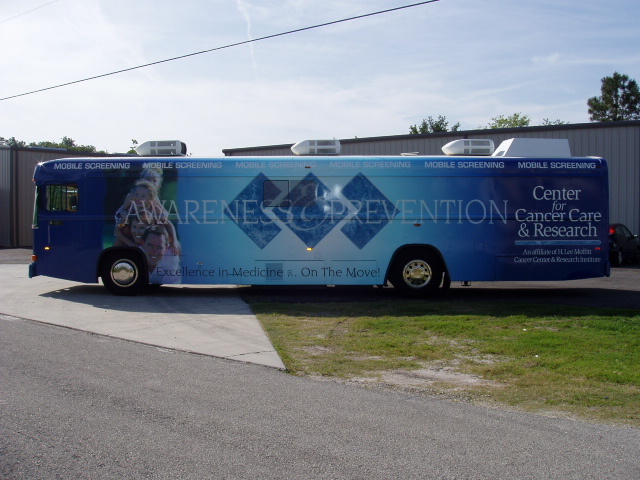 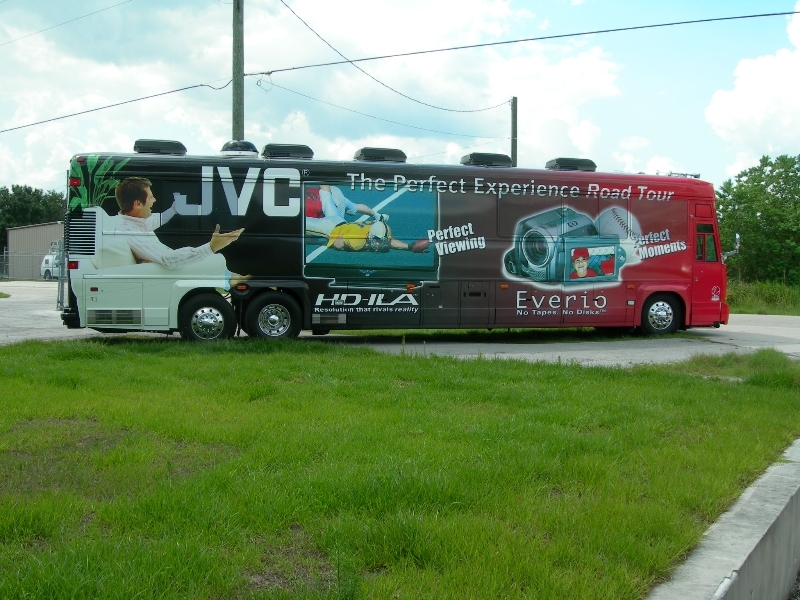 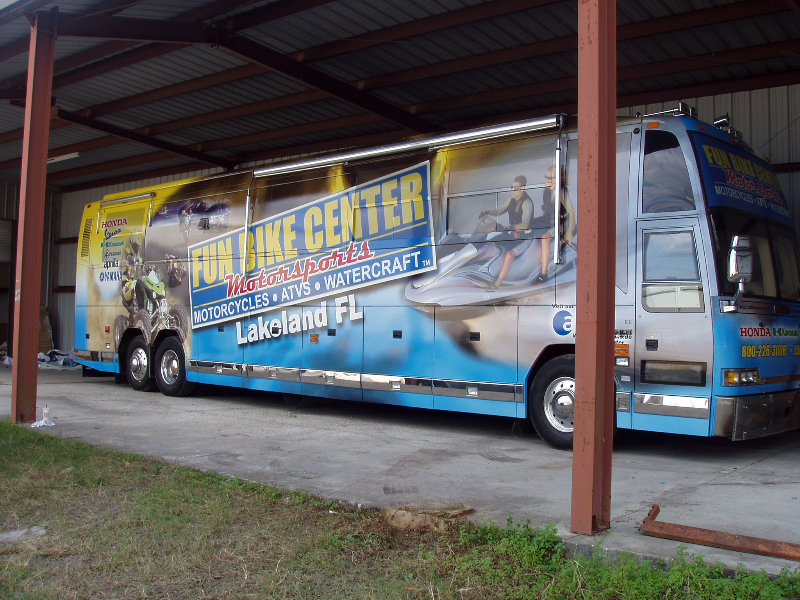 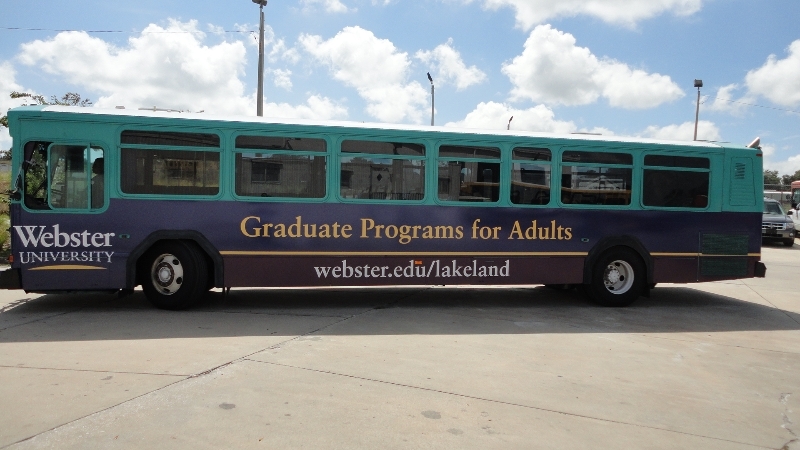 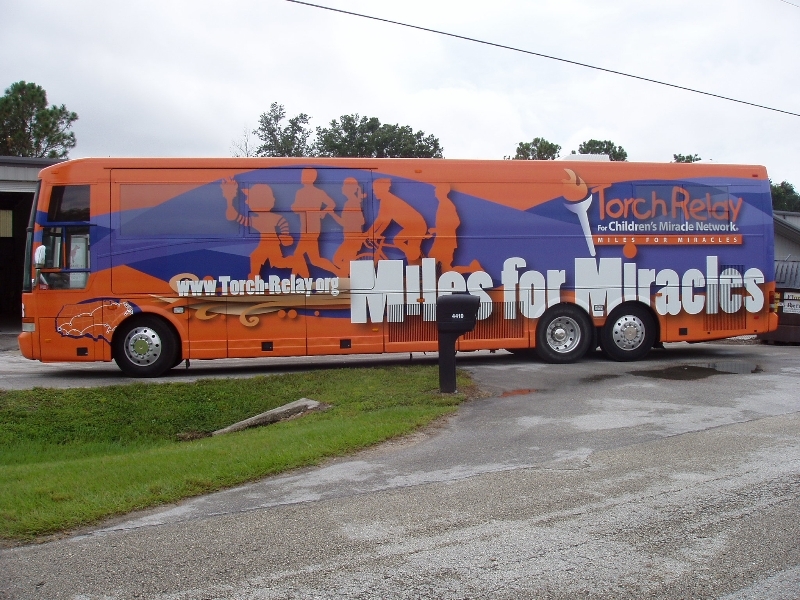 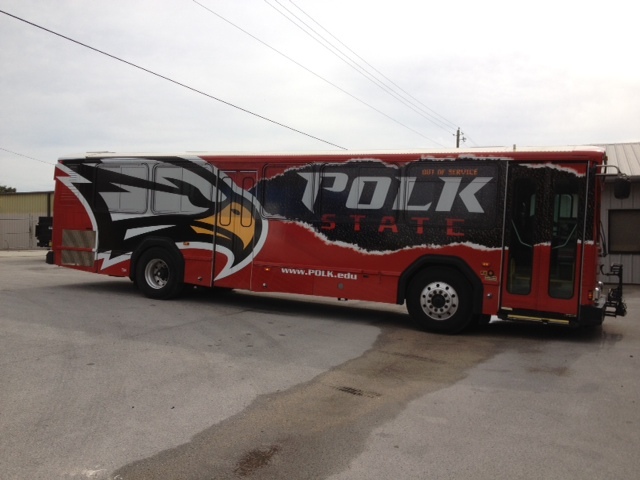 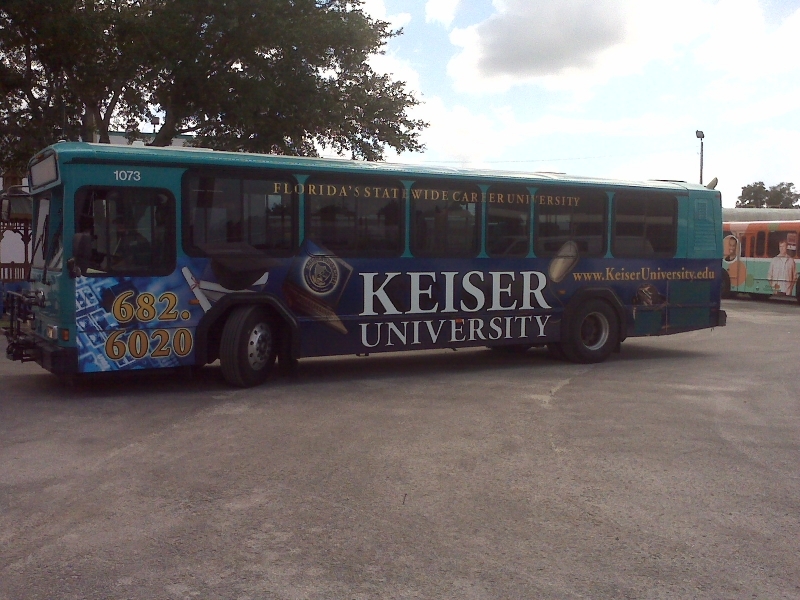 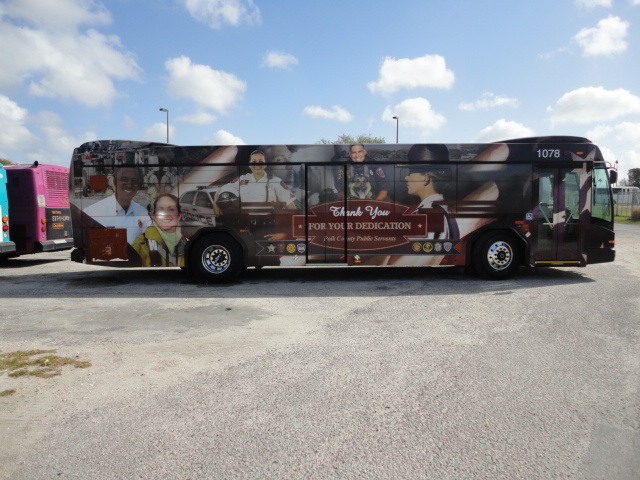 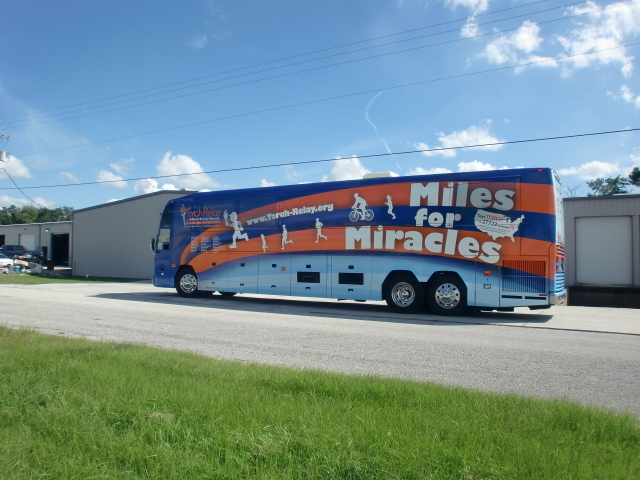 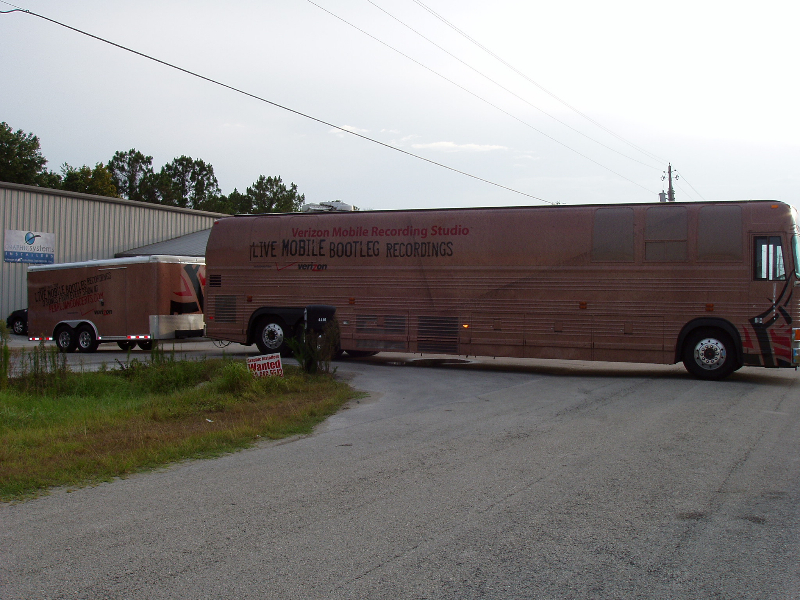 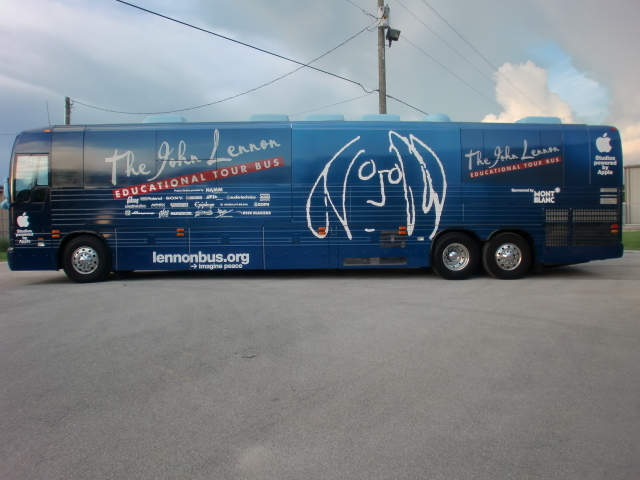 Contact us at Graphic Installers in Lakeland, Florida, for more information on our amazing custom bus wraps today!